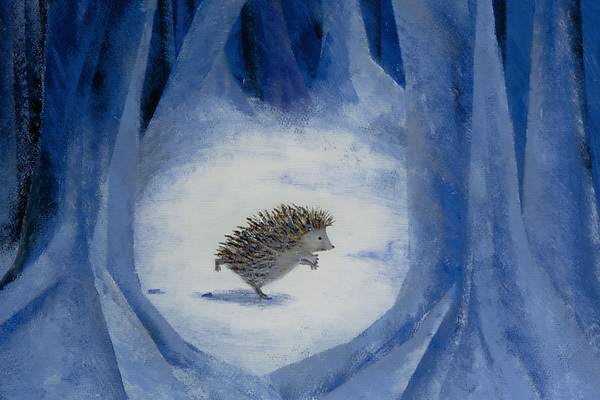 What awaits the Hedgehog who runs out to the snowy forest? Small puppets tell you stories about life. 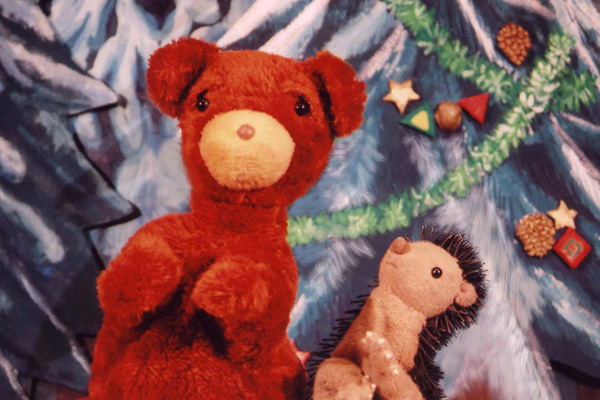 This puppet production carefully stages the script which was specifically written for puppetry by Sergey G. Kozlov, who is the author of ‘Hedgehog in Fog’, an animation film by the director Yuri B. Norstein. 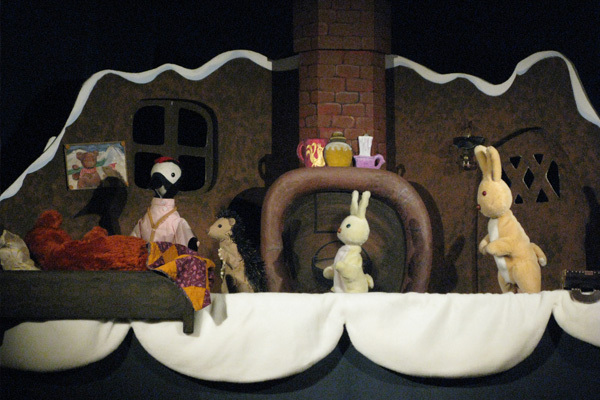 Fantastic and beautiful, this simple and heartwarming story in a Russian forest is told with one-hand puppets which has the warmth of a puppeteers’ hand inside.